The question is a rhetorical one, for it comes with a presumption of what the heck ‘Satisfaction’ actually means. For your intrepid vault plunderer, having the Native tape trove transferred to digital and archived has been seen as a mission that might perhaps end with a sense of being satisfied; a feeling of conclusion; a closing of a book. That can never be, of course, because I will always be struck by the lack of larger success that was to be the fate of this fabled band that I was in called Native. 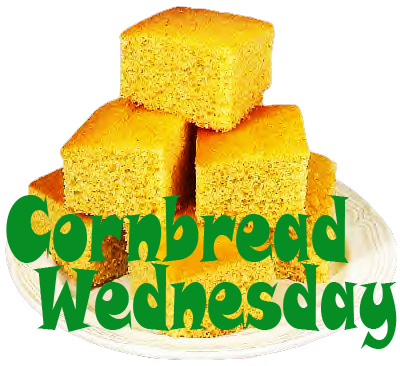 Case in point: today’s Cornbread Wednesday offering. Everything that was great about Native is on display here: Mat Hutt’s sinuous lead vocal is a thing of purity, with soulful conviction by the ton, and his lyrics never veer off into the woods of the prosaic as they ask an eternal, burning question. John ‘Woody’ Wood‘s harmony vocal is like a sports car with rack & pinion steering, in the way it follows the Highway 1 twists & turns of Mat’s beseeching lead. Mike Jaimes – are there accolades enough for this guitar colossus? The rhythm section is just dead on the money, with Matt Lyons‘ percolating bass nailing way more than the one beat. My drumming is, IMHO, very good here, as I basked in the new technique I’d been working on with that drumming master, Todd Turkisher. And, let’s not overlook Woody’s contribution on percussion! His singular approach is akin to a rock skipping over water, except it goes on and on and on! Finally, applause please for Mr. Peter Levin on Wurlitzer piano. His deft touch is resplendent here, and soul galore is infused in that very understated solo! Craig Randall‘s mix can hardly be called a ‘ruff’ as it was so often described on the DAT covers from these sessions. Each mix variant has it’s qualities, and unique moments, but they are invariably wonderful, with little if any adjustments needed in order to bring them to you in these highly satisfying Wednesday posts. Greetings Native aficionados, and other strange creatures! We’re back with another exciting go-round on the Native Vault merry-go-round, as trawl through the labyrinth of tapes with only our base instincts to guide us, and daft mixe-metaphors to express ourselves with. As curator of said vault, I can avow to the difficulty sometimes encountered in this musty chamber of rusting relics, and mis-labeled tapes. This week’s audio delights hail from a DAT tape that bequeathed far less than advertised on it’s front cover. In the weeks and months that followed Native’s epic weekend at Brass Giraffe Studio, whenever there would transpire a session (like, say, when we brought in Catherine Russell for her mighty contribution to the background vocals) the effervescent and deranged Craig Randall would send us home with a tape of that night’s work, and other nifty mixes that he’d done. The tape we are examining this week was filled with wonderful mixes from early sessions, and included things like Buddy Cage‘s additions to Outlaw, which weren’t used on the album, but would make for positively cracking bonus tracks (which is pretty much what these Nativology volumes amount to). Alas, alack, and you gotta be kidding me! Having cued up the tape for transfer, it was a shock to hear, instead of those vaunted mixes, a crappily-recorded Native rehearsal from 1999. Guess we never thought we’d ever be looking back in fondness of all the hard work that was invested in these sessions… live and learn. NEVER RECORD OVER STUFF, people! Anyway, here are two excellent Craig Randall rough mixes from early 1998. The first one owes a lot to Chris Wyckoff, who goaded your humble narrator into one more take, when I was getting pretty pooped after a long first day. As it turned out, this was the only song from that day we kept. With that one gesture, Chris permanently certified his inclusion in our motley ranks. The second one shares the distinction of having two keyboardists. On Sweet Intensity, John Watts returned for one last session – adding the tasteful piano part to a song he had done so much to bring to life. On Love Should Be Free, we had Pete Levin in the studio with us, tracking live, with Chris dubbing in organ later, and it’s as funky as you want to be! Native entered Brass Giraffe Studio in July of 1997 to record an album’s worth of tunes, and rewrite our destiny. Our destiny, it had been foretold by all manner of business-folk, was to languish in obscurity for having the temerity to offend record companies with what we had thought was an ace up our collective sleeve — variety. Yes, by the the mid-nineties, variety had become a pox upon the house of commercial radio, and by extension, no record executive in his overly-paid mind would think of signing an artist who, heaven forbid, actually performed anything other than the same song over and over again, ad infinitum. Just change the title, make it grungy, and don’t veer from the formula! Native, of course, were never formula followers. So, the dilemma was this – either accept the fact that the band could never reach a mass audience who supposedly demanded uniformity and conformity in its entertainment, or we could go merrily on our way — writing for our audience who were anything but conformist, and whose bemusement at the shoddy practices of a soon-to-be-bankrupt music industry demanded that we strive eternally for that golden piece of wonder – inspiration – and that we never kowtow to marketing wizards with no soul or appreciation for anything but the almighty dollar, and endless replays of Stairway To Heaven, and Free Bird. Thus, our insurrection began – we stepped blithely in the studio, fully knowing that our next record would fly in the face of the perverted accepted ‘wisdom’ of that bygone time, and we came up with an album that, while not a world-beating sales monster, was a winner in every other way. Fitting it is, then, that today’s tune is about a malcontent, a rogue, an insurrectionist – James McKinley – Rover! This is Native, with no overdubs, live in the studio, with new keyboardist Chris Wyckoff, engineered by Craig Randall, and Sean Brophy. Nativology Vol. 4 Doth Commence! And welcome to another chapter in the long and whiney road that I, Sir Dave of Knave, Corningshire, have humbly offered for, lo, these past two years. In our previous chapter – late 1996 saw John Watts’ departure from our ranks. This was followed by a half-year sojourn in which Native was back to the core five-piece line-up that had formed from molten lava in ’92; back to basics, but with a twist. We were better musicians; better at being a band; better as individual performers; most importantly, we had improved as songwriters to the point where we were now writing material meant to fit together as the larger whole of the new album we were planning. All of the first half of ’97 was preparation for the second half. The new songs developed in the waning months of ’96 would now be honed to perfection over a period of 6 months, as Native gigs grew in frequency, and profile. In the meantime, we kept a lookout for someone who could fill the void in the keyboard department, and (lucky for us) over the summer, we got to know Chris Wyckoff from playing together at McGovern’s Bar, our home base on Spring Street, New York City. Chris’ affinity for New Orleans/ Professor Longhair/Art Neville funk was just what we were looking for, but he was adept enough to follow our many style mood-swings. Chris’ inauguration came during our album sessions, which began in July, 1997, and we will delve into those sessions in upcoming posts. 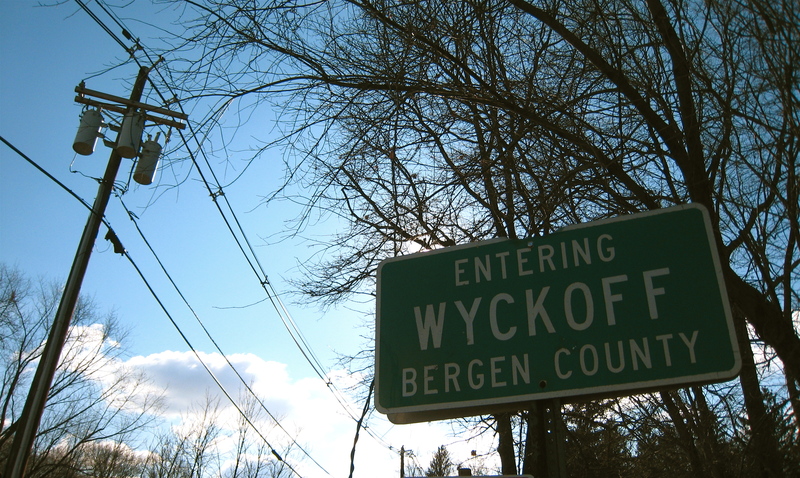 But, today, let’s jump to our first gig with Chris Wyckoff, from that same month.